usability - Are icons in management software useful? - New and Fresh Private + Public Proxies Lists Everyday! usability – Are icons in management software useful? I've found that the trend of user interfaces corresponds to icons + text, sometimes with a user-configurable option to hide the icon or text. "Our users are expert users"
Given this context, starting with the text makes a lot of sense. First, it will reduce the costs of iterating your design when working with internal stakeholders. Secondly, expert users will probably need expert commands. It is unlikely that there are sufficiently recognizable icons for the specialized terminology describing these commands. As you validate user workflows and change the design of your application, it may be wise to add icons. One way to help the icons is to allow multiple commands to be displayed in a compact area. Application toolbars such as the FreeCAD Part Design Workshop use icons to represent complex concepts in a compact space. They display a hovering text label. The icons also work well when they are operating system specific and used consistently in many applications written for this operating system. Here are some screenshots I took while showing examples of icons + text. 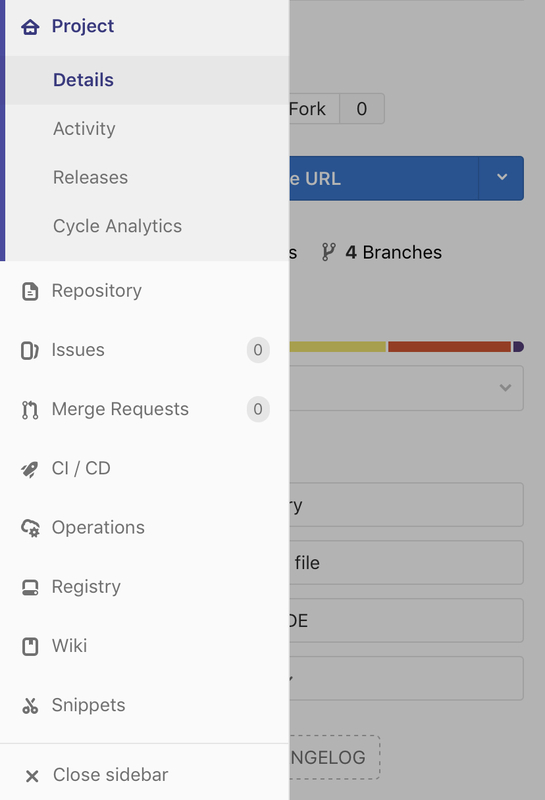 The final example is the GitLab sidebar, a Web application designed to support relatively complex tasks related to project management, configuration management, change management and DevOps. Given this complexity and the large number of users, including "corporate customers," GitLab is a good reference for professional software. I will try to come back and modify this answer to add authoritative references. Previous Previous post: Should I use a server to do multiple hosting services? Next Next post: Why is Dems insisting that the Mueller report be made public when it does not concern him?